The Android Wear brand introduced in 2014 is going away and being replaced with a new name: Wear OS. A new area of Google’s website has officially confirmed the change. 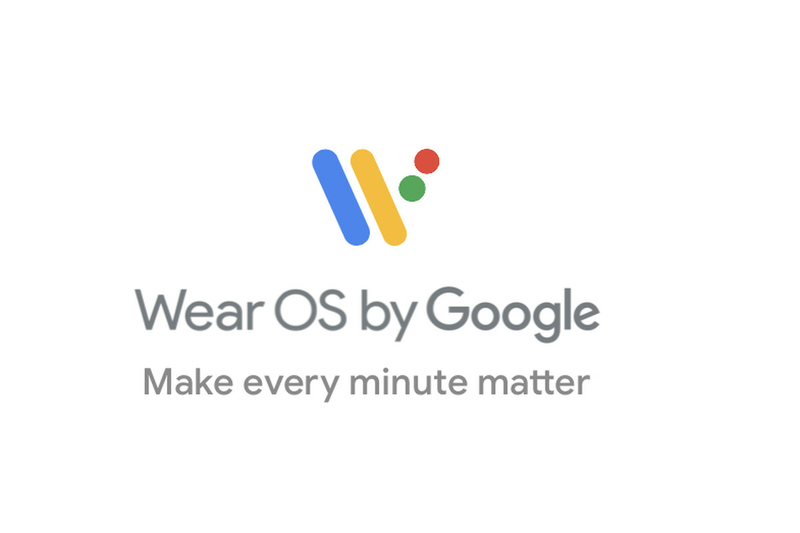 Wear OS even has a new slogan: “Make every minute matter.” For now, that’s really all the news there is; since it works on both Android and iOS, Google’s smartwatch platform is being given a more flexible moniker that doesn’t tie it to a specific mobile operating system. Apple’s software platform on the Apple Watch is called watchOS. And even though Wear OS doesn’t give iPhone users all the same features as Android users, some iPhone owners are actually picking watches with Google’s software over the Apple Watch. “In 2017, one out of three new Android Wear watch owners also used an iPhone,” claims Google. Android users still make up the majority of customers, but it’s not as lopsided as you might think. 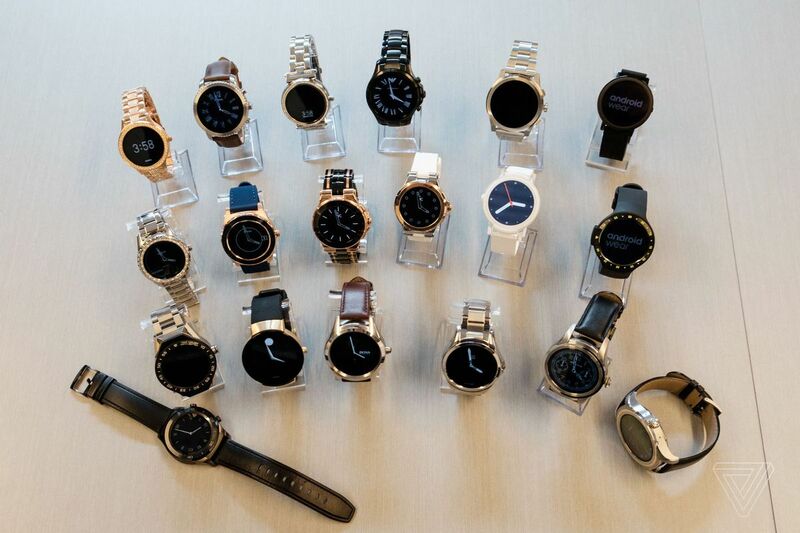 Over 50 Wear OS watches have hit the market so far, and fashion brands have really gravitated to the platform. It can be a bit hard to tell some of their offerings apart at this point. Google will likely have more to say about its future ambitions with Wear OS and upcoming features at its I/O conference in early May. The software is definitely in need of some work and rethinking; I don’t think the big version 2.0 went over as well as Google would’ve liked. Today’s name change comes ahead of next weeks Baselworld expo, where it’s likely that watch makers will announce yet another wave of Android We... Wear OS products.